Getting through the week after a holiday can be hard… the week can seem SO slow! I’m about to make your week a whole lot better though. One of my favorite designers, Rebecca Taylor, is offering The Style Scribe readers 20% off all full-price merchandise through June 4th with code MERRITT20 at checkout! This offer is redeemable online AND in store at the NorthPark Center location! The only exclusions are the La Vie label and third party brands. This embroidered eyelet dress is one you could easily transition into fall with! Perfect for Texas. You ladies know how much I love an off-shoulder neckline! 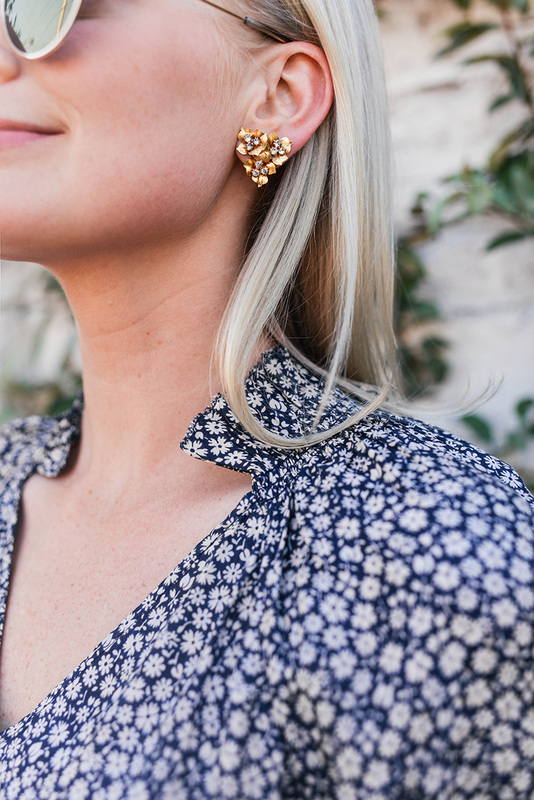 This dainty piece is right up my alley. How stunning is this lilac midi?! Obsessed. So feminine and romantic! I love the idea of pairing these floral shorts with this matching blouse. Such a cute set for a day-to-night look this summer! This white eyelet mini is a great go-to you can style a million different ways! 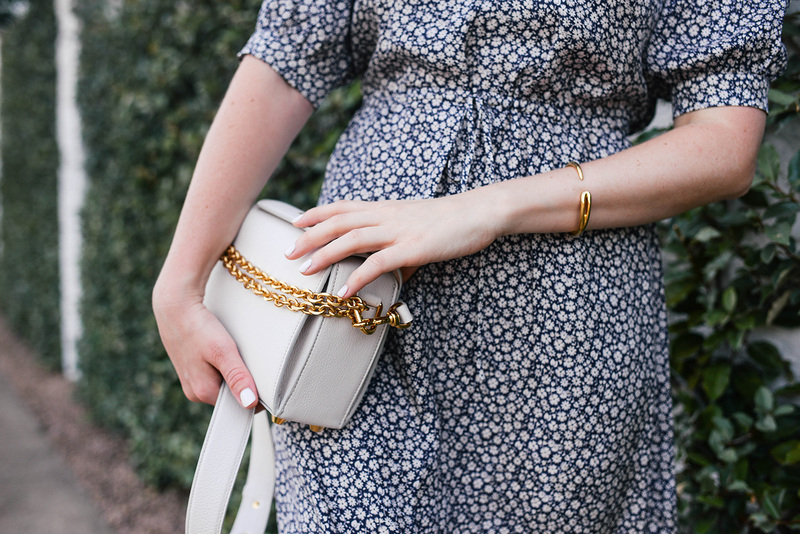 This silk dress with a mini floral print is a great desk-to-dinner staple, don’t you think? 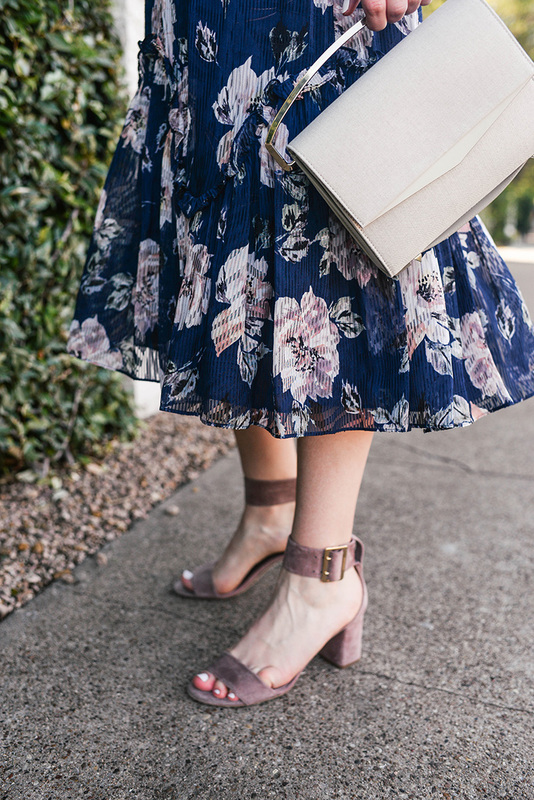 This dress is easily one of my new favorites – I’ve already worn it three times and got it only a month ago! I tried this dress on and it is SO flattering! I’m hoping to take it with me to London tomorrow night! You’ve got until June 4th to get 20% off online or at the NorthPark Center store. Just don’t forget to use code MERRITT20 when you check out! Lovely dresses dear, especially the second. So elegant and chic. You look so darling on the first dress too, really perfect for summer!